Ohlhoff Outpatient Programs offer a variety of individualized treatment options for adults, adolescents, and families in a safe, positive, and nurturing community environment. Our structured Intensive Outpatient Programs provide treatment choices that allow client’s to live at home, attend work or school, and yet have the structure of a program to support their recovery. Please call us at 415-575-1100 to schedule an assessment. 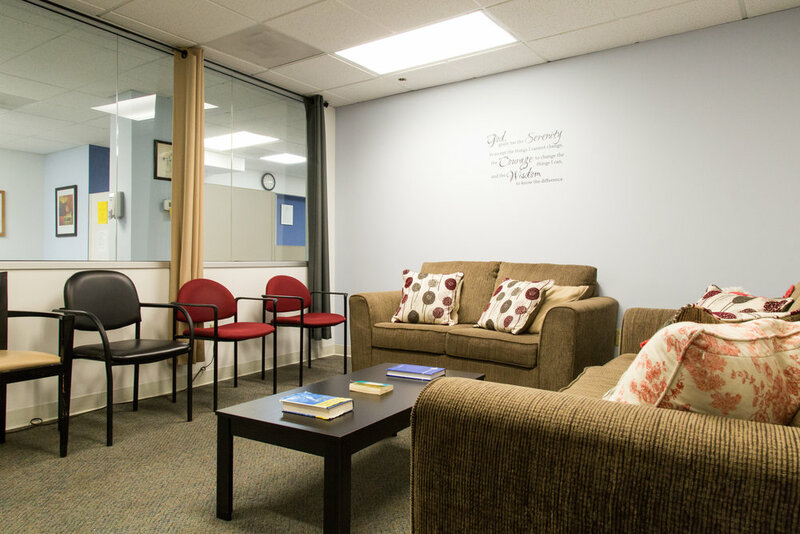 The Adult Chemical Dependency Program offers an intensive 13-week outpatient treatment program (M,W,TH) from 6:30pm to 9:15pm followed by 13 weeks of Aftercare (Tues. 6:00pm to 8:00pm) in San Francisco for men and women . For over 20 years, we have provided our clients a safe and secure atmosphere fostering honesty, openness and willingness - the true core of recovery. Convenient evening hours are available for clients living at home, working or attending school. Teen Intervene is a brief strategic, evidence-based program for teen’s ages 12-19 years old who are exhibiting mild to moderate problems associated with alcohol and/or drug use. The program consists of three to five 60-minute sessions with the teen, and an optional, but recommended, session with the parent/guardian. The additional session is helpful in opening channels of communication within the family regarding substance use. Please call the number below for more information about joining the adult or adolescent programs, or to schedule an initial assessment.